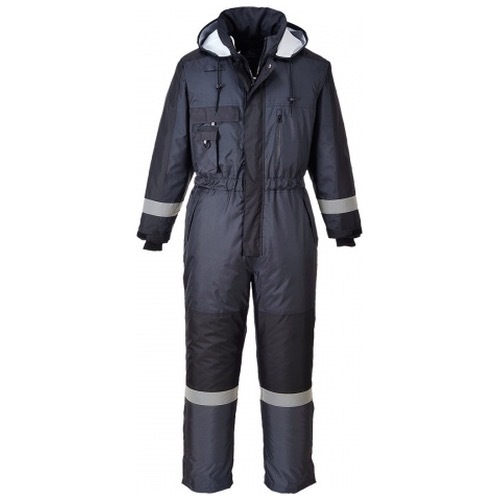 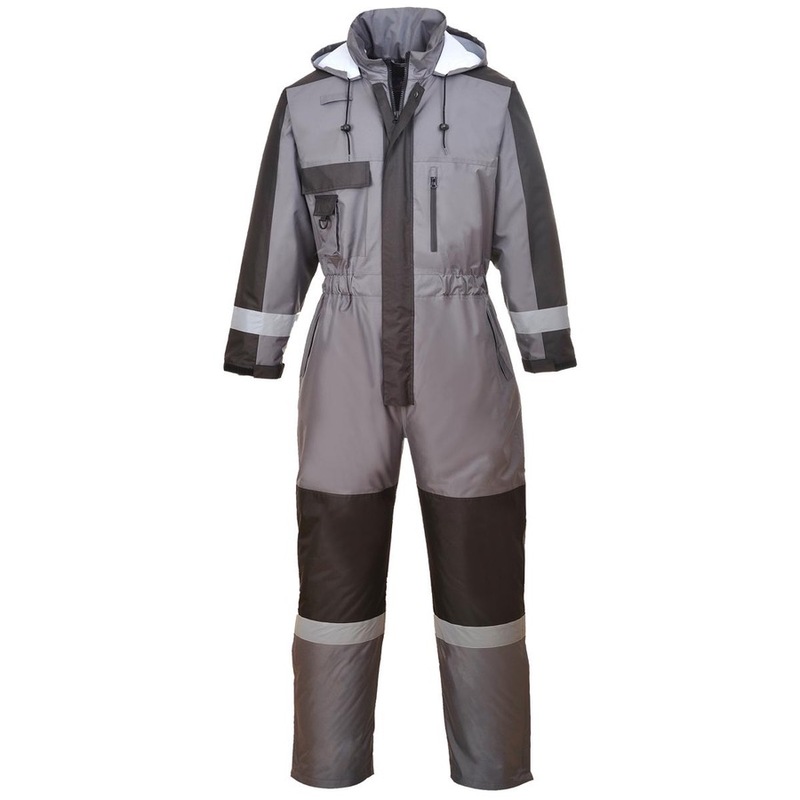 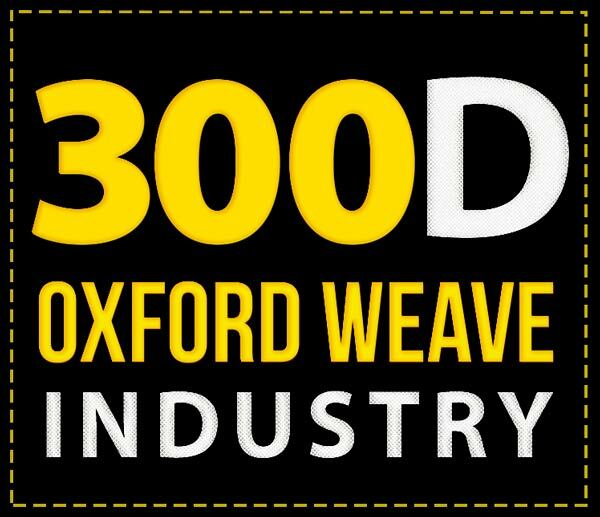 The Portwest S585 is a full waterproof protection and outstanding durability are key features of this winter padded coverall. The contemporary design is complemented by a high quality finish and close attention to detail throughout. 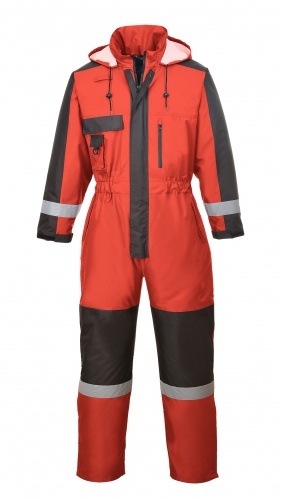 Key features include: reflective tape for added visibility, reinforced knee patches for optimum strength, multiple pockets for storage and zipped ankles for easy fitting.